The Film and Television Institute of WA publishes regular newsletters with updates on national industry news and upcoming WA events. Zak Hilditch's eagerly anticipated, THESE FINAL HOURS heads a list of a whopping seven Australian films to premiere at the Melbourne International Film Festival in 2013. The apocalyptic thriller is produced by Liz Kearney, who also teamed with Zak to create the award winning short, TRANSMISSION. Zak won the Young Filmmaker of the Year at the 2006 WA Screen Awards and was shortlisted for the Inside Film Rising Talent Award. He has made three independently-funded feature films, THE ACTRESS, PLUM ROLE and THE TOLL. Liz has worked in various production roles on local TV series and feature films including SUNDOWNER, CLOUDSTREET, THE CIRCUIT, NEEDLE, WASTED ON THE YOUNG and BRAN NUE DAE. Robert Connolly's THE TURNING will also be bringing some WA flavour to MIFF with several of the stories that make up the 17-part feature, shot in WA. “E-vent reaches over 2000 cinephiles so if you have some industry news let us know. All material to be submitted in Word format (we need to be able to cut and paste). 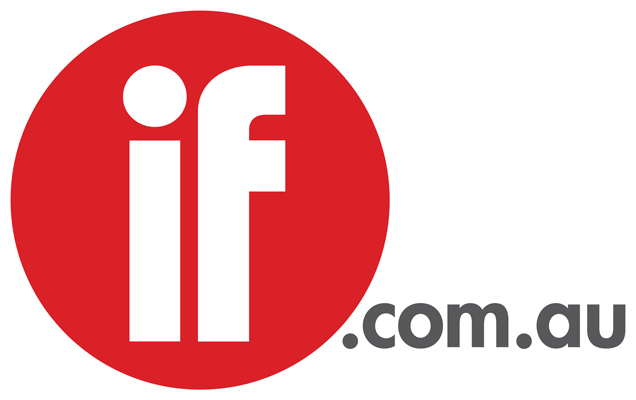 Arial Font; relevant picture or logo in jpg format; full hyperlink address for further information (ie http://www.fti.asn.au/learn/) or contact details.